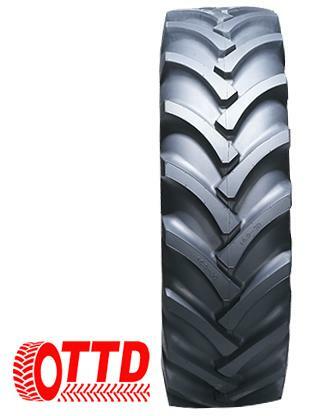 The 12.4/11-36 MRT 329 is an 8-ply tyre designed for a rim 36 inches in diameter and 11 inches wide, although it will also fit rims 9 inches and 10 inches wide. The rolling circumference is 4,318mm. The load rating is 1,750kg at 30km/hr and 1,550kg at 40km/hr.